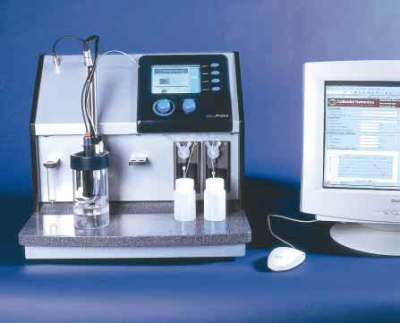 A zeta potential analyzer determines the particle size, zeta potential, and the flocculation and floatation of the particles dispersed in liquids. The value of zeta potential is associated with colloidal dispersion stability; in multivitamin syrup making, zeta potential calculations are very important. 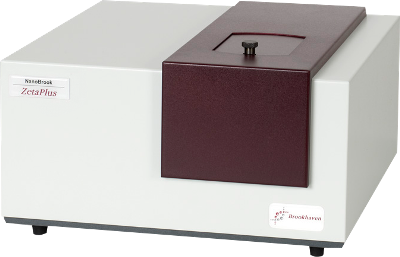 Zeta potential analyzers are based on the electrophoresis principle and specify the degree of repulsion among nearby particles, which are charged similarly to those in vitamins. They use electrophoretic light scattering techniques for measuring the electrophoretic mobility of molecules in liquids. They are applied to concentrated polymer solutions, carbohydrates, proteins, micelles, nanoparticles, and emulsions; they also find application in colloid chemistry for observing the performance of complex fluids. Once submitted, we will try and place you in contact with a suitable Zeta Potential Analyzers supplier within 48 hours.